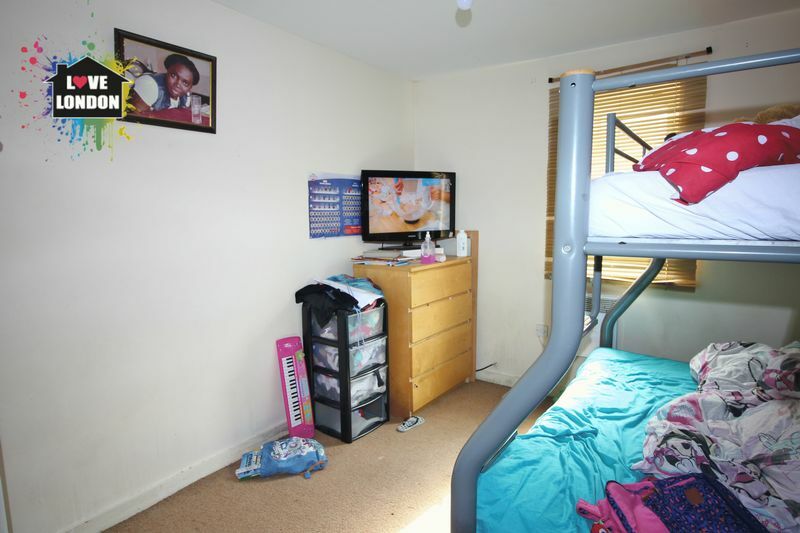 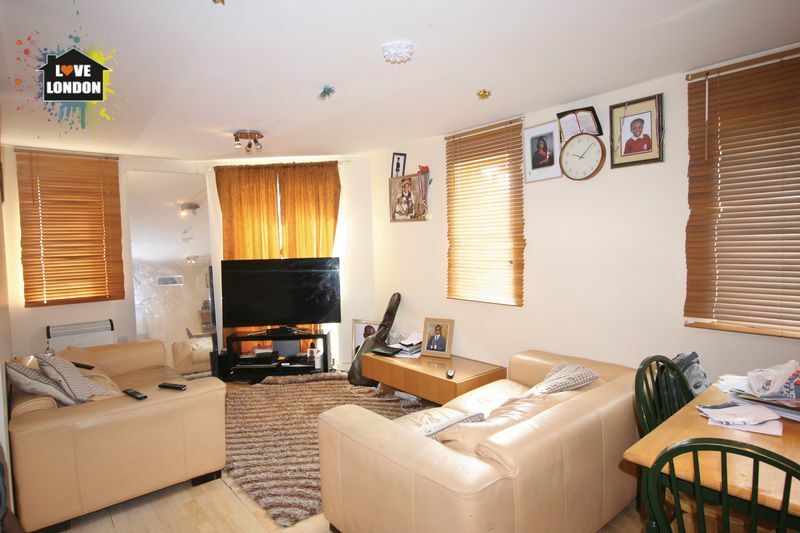 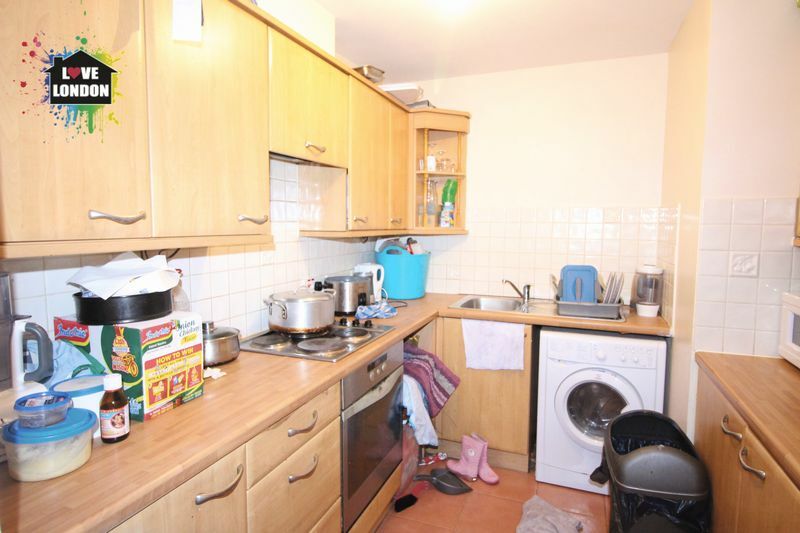 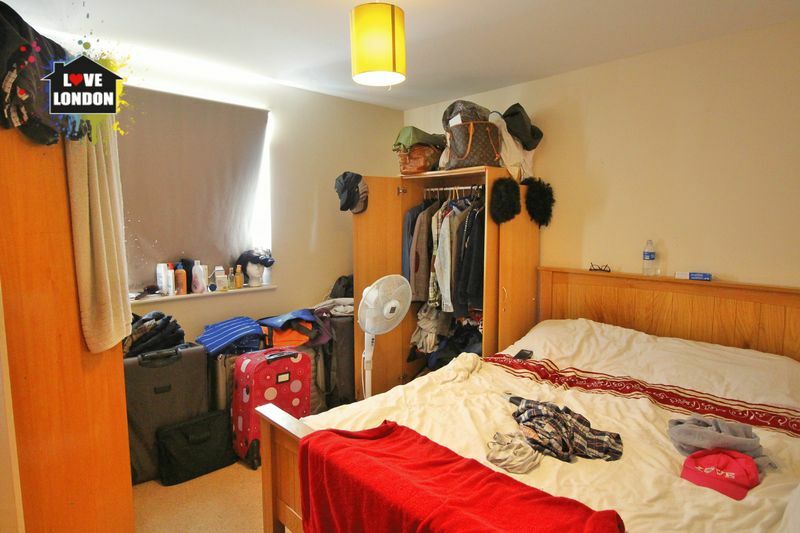 Love London Property are proud to offer this 2 double bedroom, chain free apartment for sale in Thamesmead SE28. 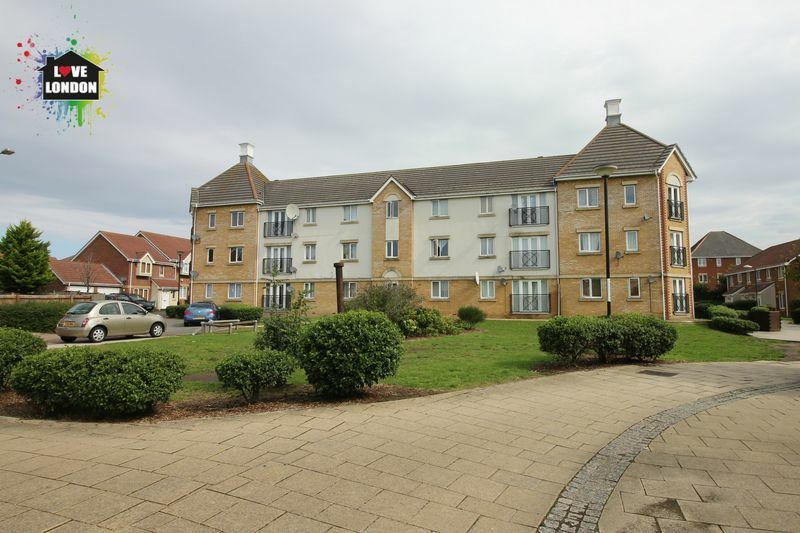 The apartment is based in the small purpose built development "Martins Place". 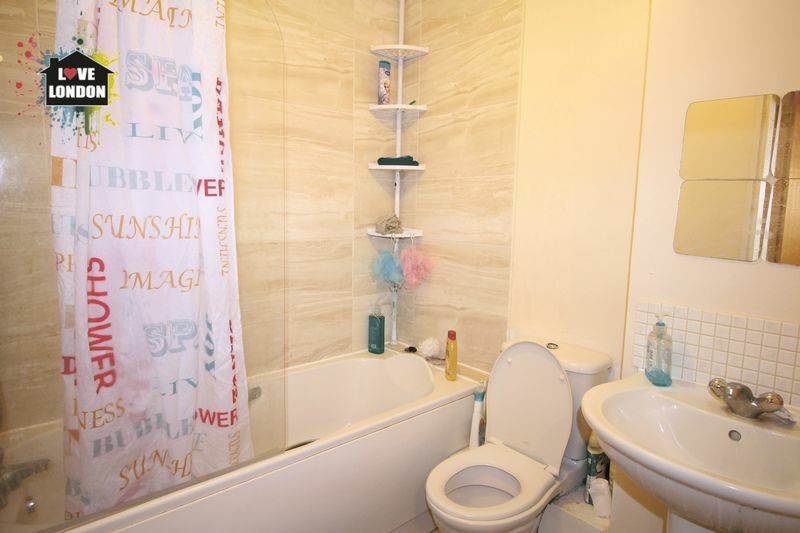 The apartment offers a family sized lounge which is at the heart of the apartment., family bathrroom and fitted kitchen. 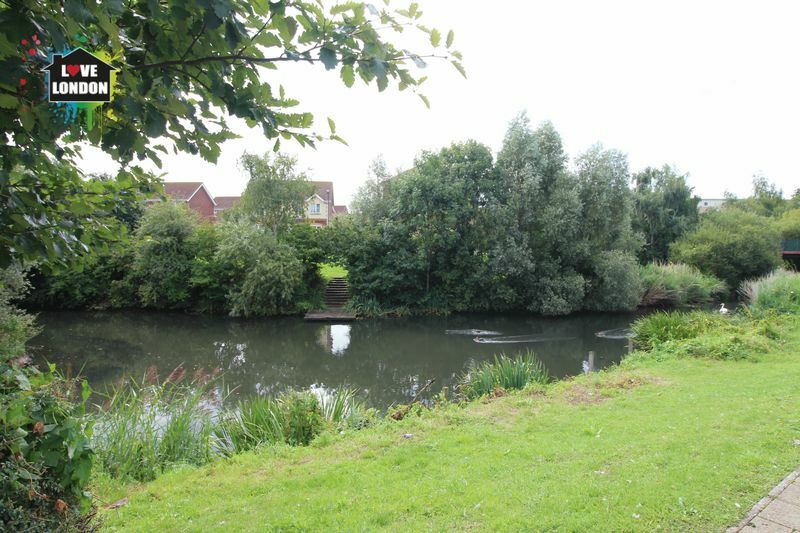 Thamesmead is one of the greenest parts of London. 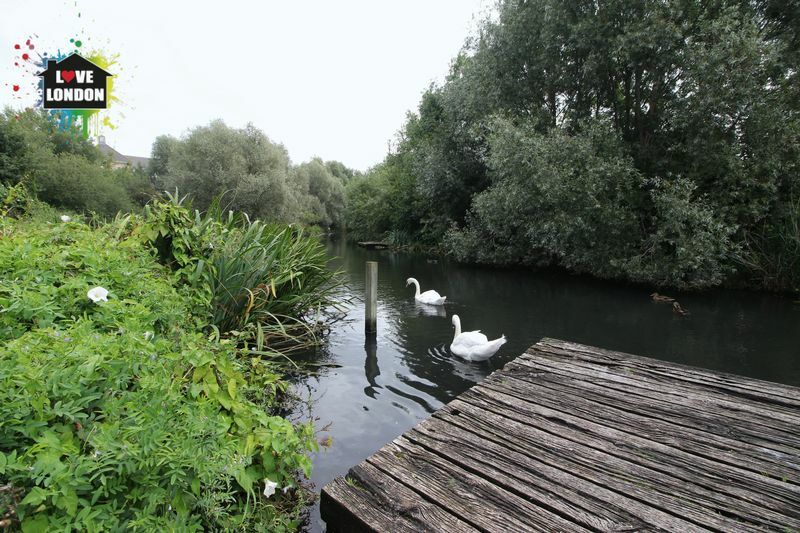 So if you love mother nature but need good access to the city, this is the apartment for you! 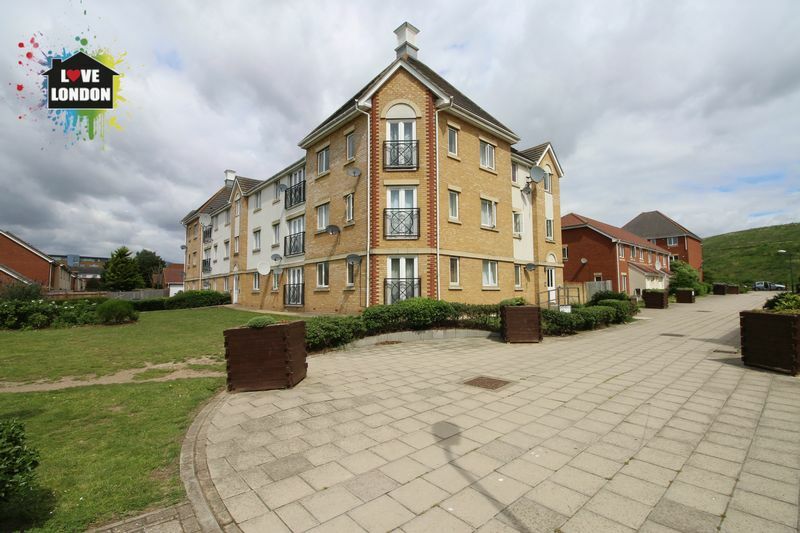 Woolwich is only a short distance and has seen alot of investment due to Crossrail and offers a wealth of amenities and excellent transport links.